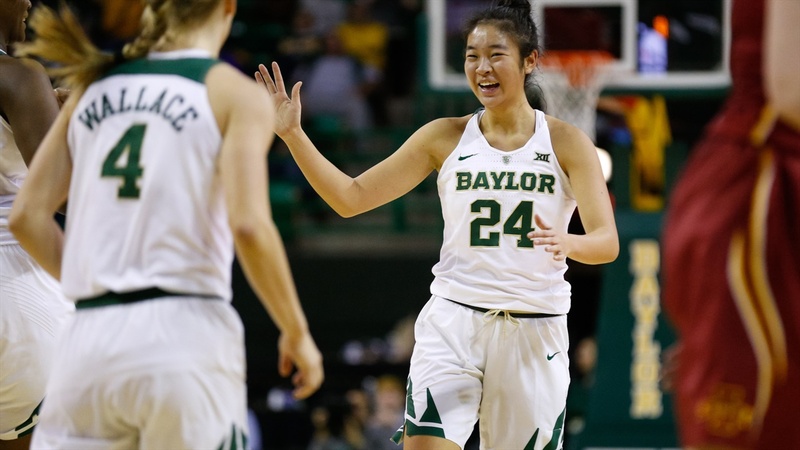 WACO, Texas – Baylor sophomore Natalie Chou has been granted a release and will transfer, Baylor head women’s basketball coach Kim Mulkey announced Monday. Chou appeared in 64 games with 21 starts in two seasons for the Lady Bears. She averaged 6.7 points, 3.3 rebounds, 2.3 assists and 1.1 steals per game this year, and 4.7 points. 2.1 rebounds and 1.6 assists per contest as a freshman. The Lady Bears welcome in the top-ranked recruiting class of five next fall, including forward Caitlin Bickle, forward Aquira DeCosta, center Queen Egbo, forward NaLyssa Smith and guard Honesty Scott-Grayson. I hate to see her go, but wish her well. She just never seemed to quite get all cylinders firing at the same time. Injury this year really impeded her growth. I imagine a graduate transfer guard from LSU helped her make this decision as that is someone else competing for time on the court in her position. I'm guessing Jackson was brought in as a response to this, not the other way around. I'm sorry to see her go. She had a lot of potential, and I think she just ran into some bad luck last year. I hope she has an incredible career wherever she goes....well, as long as she loses to Baylor, should we meet again. Her shot was off this year. I had high hopes for her but was disappointed this year. I would like to have had her stay but I wish her luck. At the time she chose Baylor she was deciding between the Lady Bears and Texas. I am sure that Kim made not going to another B12 school a condition of her release. The other two schools she was considering, according to espn was California Golden Bears and UCLA Bruins. This makes me sick. She was such a smart player and this is so disappointing. Sad news for Lady Bears nation. Natalie is a very good player and an even better person; hope she finds great success wherever she lands. I wish her well. In fact, however, her 3 point ability was very inconsistent. Juicy was taking over and, with best class of recruits in America coming in, she sees the bench as her future at BU. I think she probably made the best move for her future if she wishes to play a lot of mins. Her confidence did not develop from year 1. Great player with sweet attitude. Good luck Chou. This is the biggest non-surprise of the transfer season to me. I am sure that she saw the writing on the wall after Juicy took over last season and was much more productive. And HSG is most likely going to gobble up a lot of the minutes at the 2. I am sure that with the addition of Jackson that Chou was probably going to be the 3rd of 4th option at the 2. I really hope that Moon stays and makes the sophomore leap. She is a darn good defender and she has beautiful motion on her shot. I think that she can be very much a Condrey-type player with a nice mid-range game. Where are the naysayers now? She had decided to leave long before Jackson came. Just as I said back in late March, Chou's future was as a marginal role player. Should still be at least 1 more announcement to come in the next couple of weeks, although there's an outside possibility of a 3rd departee. Very sorry to see her go. I did a little home analysis during the season and in defensive ranking (my definitions-steals per minutes played, blocks pmp, etc) she was in the top two-three on the team. But it seemed like her scoring was always determined by the first 2-3 shots she made; if they went in,she had a great night. If they did not, she had a very below average night. Was hoping she/coaches could get the confidence thing ironed out because she obviously could make the shots. Wish her the best, regardless. Don't get hurt patting yourself on the back. Everyone knew that this was a possibility. U are a jewel. All teams have transfers as things sort out and better talent arrives. This does not exactly make you a prophet. But take a bow If it makes u feel big. i believe that the rule is that if you transfer within the conference you sit out two years. that's a big 12 rule. needs to be changed. coaches don't sit out. Absolutely. Double that for me. Not sure I would ever take a grad transfer, especially when you have such good team chemistry. Chloe Jackson was a 3 Star prospect not recruited by any of the top programs. But she played ALOT as a freshman, then out a year, then at LSU, where she started. The playing time was obviously beneficial as she's improved dramatically. Chou, Landrum were 5 Star recruits. Moon, a four star. They need playing time to improve. And their celing began higher than Jackson's ceiling. But now, someone who wasn't a long-termer in the program is coming in and taking minutes from 5 Stars. I am bummed by Chou's decision, but sympathetic. She needs to play 40 minutes a game. Not a surprise, but disappointing. She has good shooting skills, if not great, but she lacked some confidence and foot speed to guard opposing 2s. Put her in a zone defense, and I think she becomes a more valuable asset. Good length for her height. With the improvement of Richards last year and with DeCosta coming in, minutes at the 3 will be competitive. Perhaps this means that Bickle now plays some. Not sure. Bickle and Chou have similar skills, but Bickle may be suited for the 3 due to perhaps being more physical. I hope that the offense will work a bit more through Morris this year to balance the 4 and 5 spots. I am guessing with no evidence whatsoever that without the injury she would still be a bear. Sorry to hear this, but not unexpected. I wish her well wherever she lands. I am hoping Moon hangs in--I don't believe we've seen a fraction of what she can do. Hoping year two will be her breakout season. For those who have a better grasp of how the transfer process works, does Nat have a chance to play right away or will she have to sit a year? Even if she transfers to Notre Dame? It is not a given that she will sit. Kim can grant a release from the year on the bench. The article does not indicate one way or the other. But I took to mean BU was setting her totally free to play outside of the Big 12. RLD = WAC.........can I add any lower credibility to his posts? Both are deserving of Ignore. If I want to read about someone glorifying themselves without adding anything to a discussion there are plenty of trash tabloids at the grocery store where I can find that junk. Sitting out is an NCAA requirement, not based on our release. If she transfers with release, then she doesn't lose a year of eligibility after sitting a year. If she transfers to a school that she wasn't released to, then she would sit a year and lose a year of eligibility. Unless you transfer to Notre Dame, then the NCAA will arbitrarily allow you to play for no apparent reason. Thank you for enlightening me. 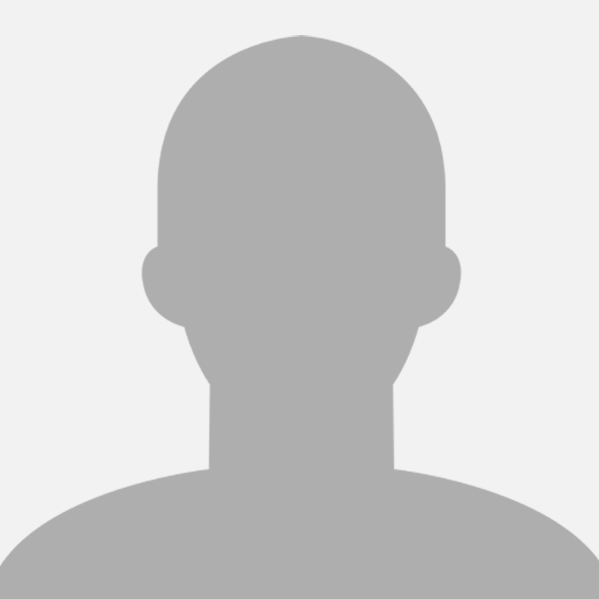 I did, however, find the following words directly from the NCAA web page, " Student-athletes who transfer must sit out of competition for one year, although many student-athletes qualify for exceptions allowing them to begin competing immediately." Seems pretty vague to me if "many" do not sit a year. I blocked his post a couple months after mouthing off about the way my sister plays. He is just a troll. Since KM's program is at a level that she's bringing in virtually nothing but high end national recruits that could play for just about anybody, I suppose the issue of good players transferring annually unfortunately goes with the territory, especially in a sport like basketball. On the one hand, you hate to see a high end player and a quality overall individual like Natalie Chou leave, but on the other hand it's the type of "first world problem" that you would rather be dealing with as opposed to the alternative. This is a good point. It's just disappointing to lose good players who are also good people, regardless of the circumstances. I understand players want to play, but it also appears to me that we have a lot of players (all sports) who have failed to learn anything about patience, or being a team player. This is not a slam on Chou or any other specific player, but she was hurt much of the year. She couldn't play. I happen to think she would have been solid at the 2 or 3 going forward, and would have gotten more playing time than some on this thread suggest, even with the talent we have coming in. It would have been a big challenge for her, but I think she would have been in there a lot, had she rose to the challenge. Hate to see her go, and wish her nothing but the best.